Want to build your customer base with engaged couples? 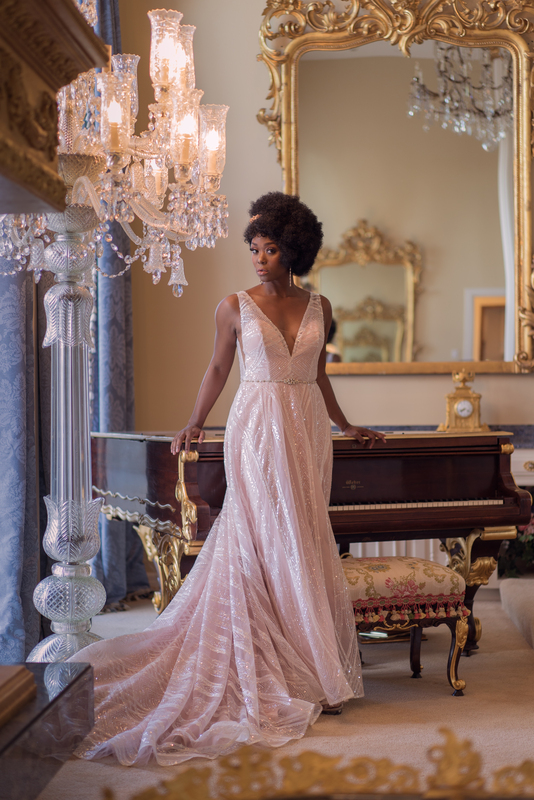 The Bridal Spectacular of Las Vegas is coming up August 18 & 19. Over 700 engaged couples will be attending looking to meet the wedding professionals and services they need for their wedding. It’s not too late to join the show, though exhibitor space is filling up quickly. 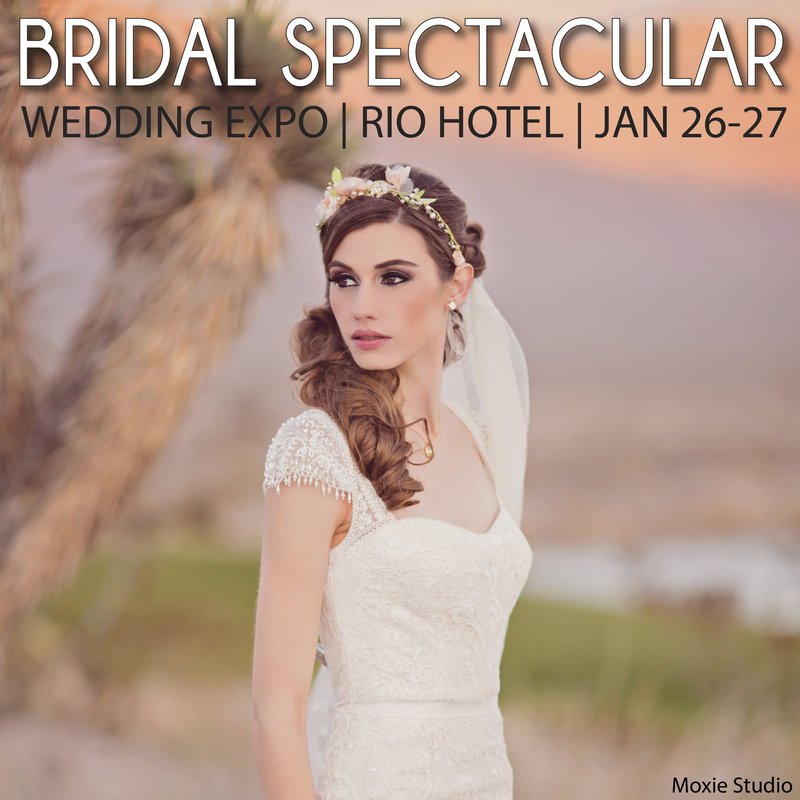 We have a variety of marketing packages to fit most any budget that can include your booth space and exposure on our very popular web site BridalSpectacular.com! Join the fun, meet the couples, networking with other professionals. Call 702-368-0088 today or fill out the form on the Advertiser page of our website.